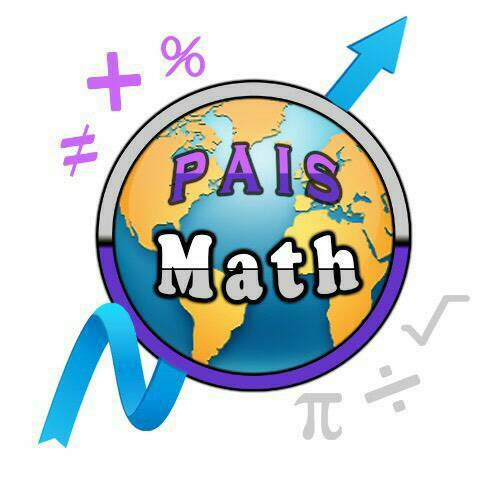 A total of 31 logos took part in the semi-final of the PAIS Math Logo Design Competition. After judge and Facebook election, only 3 logos were selected to go through the final after that. PAIS is proud to announce our talented young designers. Prizes and certificates will be given after international week. 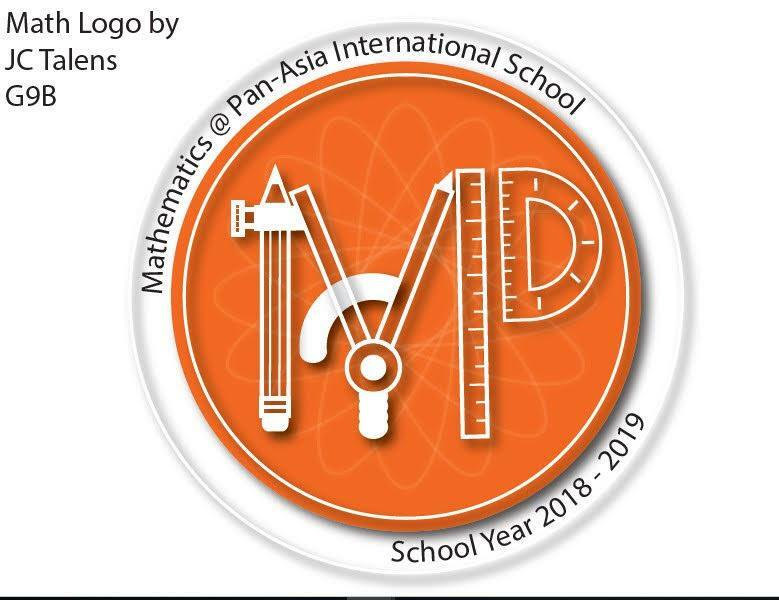 We are home to 400 students aged 3 to 17 and 70 expert teachers and staff — a community representing over 30 different nations — located on Charaemprakiat Road in southeastern Bangkok’s Prawet district. 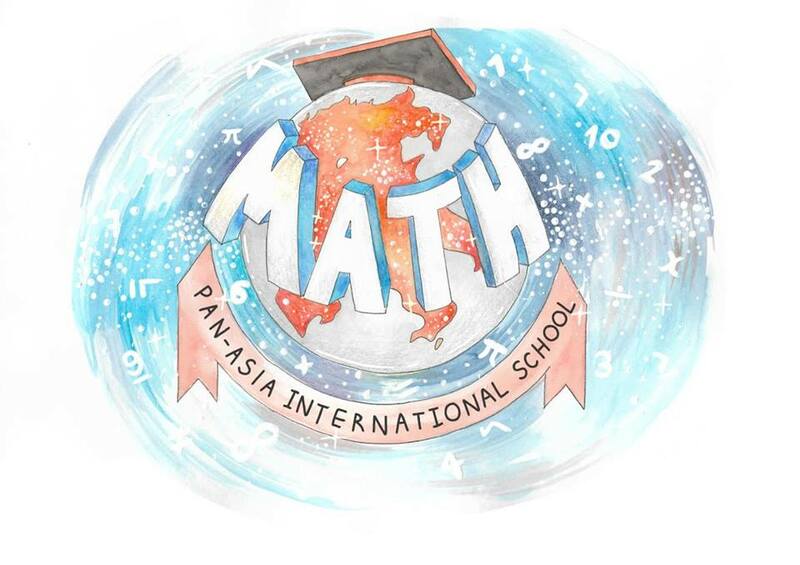 Our world-renowned curriculum is built on the best of Thai and International standards. Mon — Fri: 7:30 a.m. — 4:30 p.m. Sat: 9 a.m. — 3 p.m.